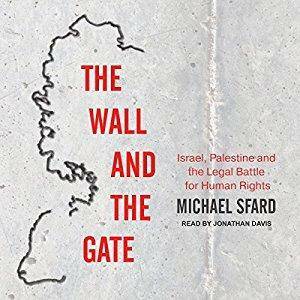 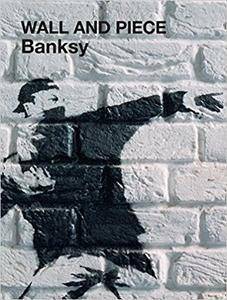 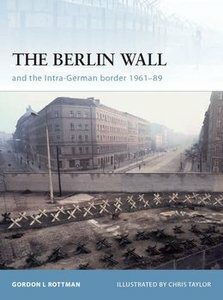 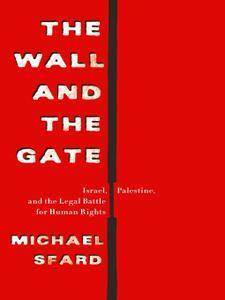 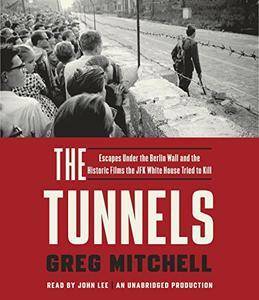 Michael Sfard,‎ Jonathan Davis (Narrator),‎ "The Wall and the Gate: Israel, Palestine, and the Legal Battle for Human Rights"
The book comprises 36 short walking routes between 4 and 14 miles in Northumberland, England's most sparsely populated county. 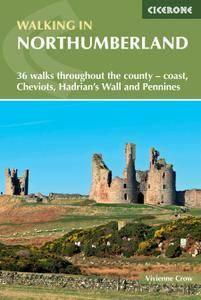 Ranging from easy ambles and gentle woodland trails to long days on the hills, there is something for all types of walker - and all types of weather. 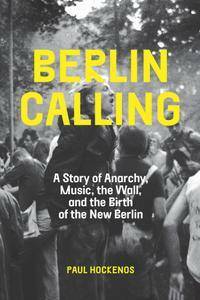 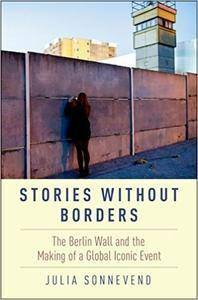 Julia Sonnevend, "Stories Without Borders: The Berlin Wall and the Making of a Global Iconic Event"
Gordon L. Rottman, "The Berlin Wall and the Intra-German Border 1961-89 (Fortress)"
Paul Hockenos, " Berlin Calling: A Story of Anarchy, Music, The Wall, and the Birth of the New Berlin"